The last few months have surely seen a lot of contradicting reports about Henry Cavill’s involvement in the DCEU. But while it may be a long time before the Man of Steel makes his comeback to theatres, a recent rumour that has been shared by Revenge of the Fans hints that he might not be out of this game as of now. 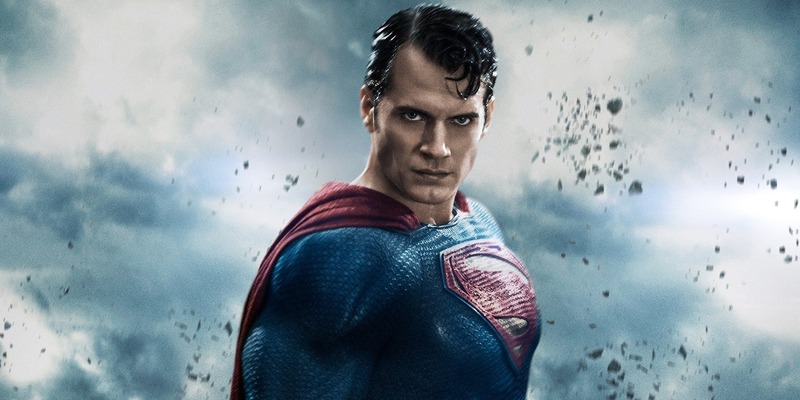 This report suggests that Warner Bros. and Cavill are now interested in making another film with Clark Kent, although the star has some demands that the studio is not keen on adhering to. Cavill is asking for a pay raise and a producer credit on the film, Man of Steel 2, and it is said that the actor wants the director and script approval. WB is unwilling to give the star these things. 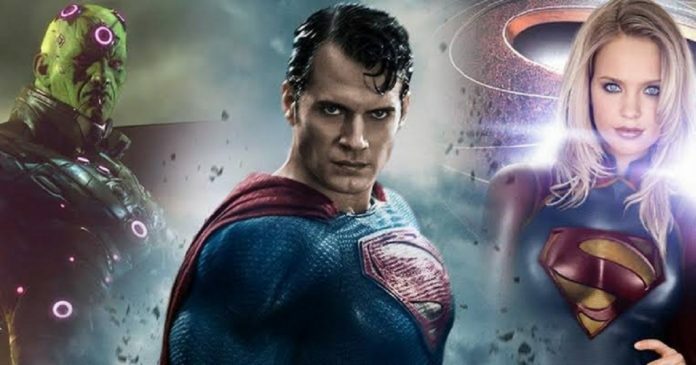 As of now, the report is unverified, but with Cavill unwilling to discuss these matters publicly and Warner being the same, it seems like these two teams have a few issues to work on. 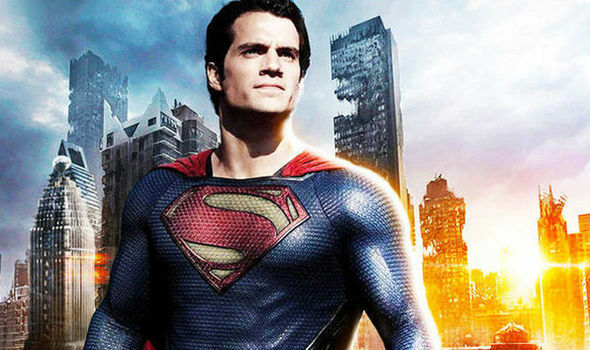 While all the fans have resigned themselves to the very idea that Cavill will not return, maybe we should not be quick to rule out the very possibility of Man of Steel getting a sequel. In December, the Aquaman actor, Jason Momoa was adamant that Cavill was not done with playing the role of Superman, and he had told Entertainment Tonight that his Justice League co-star is “absolutely not” finished with this franchise.